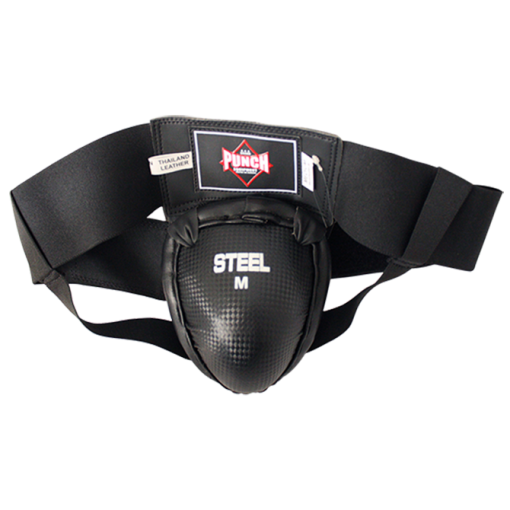 This groin guard is comfortable and suitable for full contact competition. 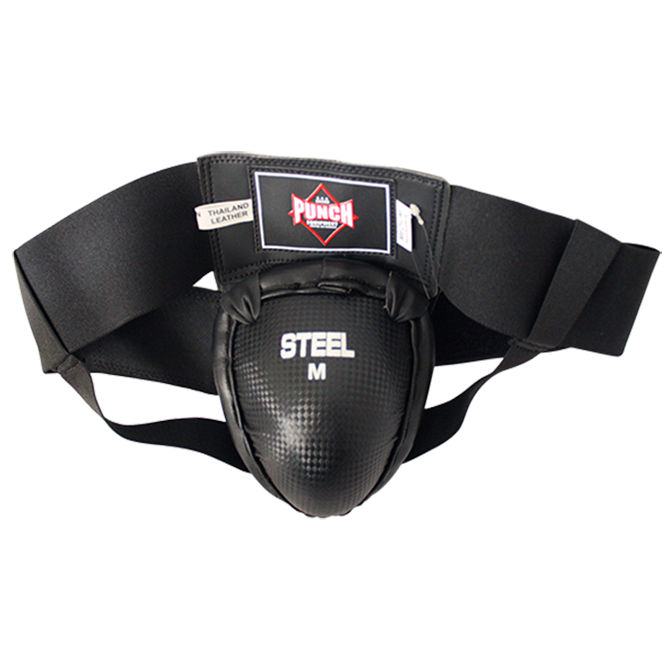 The Black Diamond Steel Groin Guard is an ideal groin guard for Muay Thai training, especially for knees and kicks. 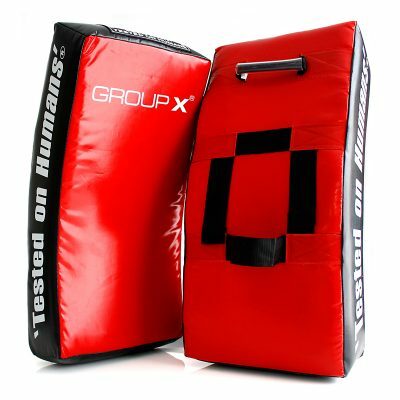 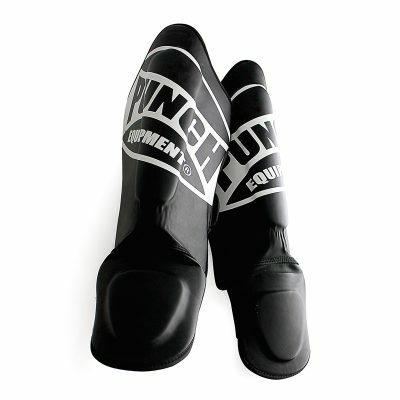 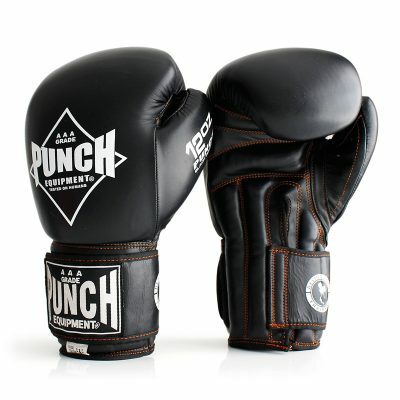 It is suitable for full contact sparring and competitions.